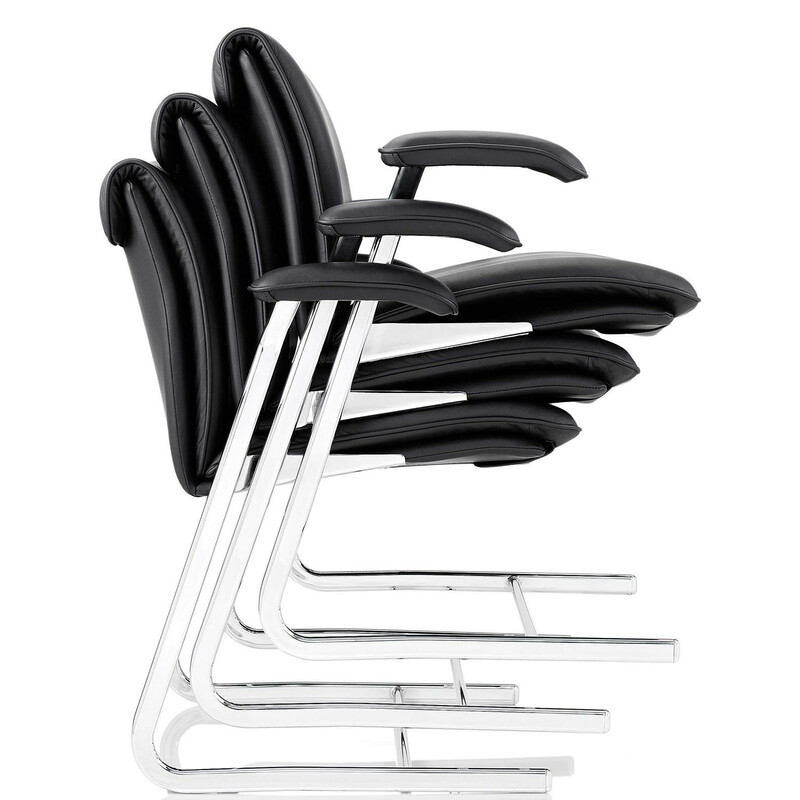 Delphi Low Back Meeting Chairs were designed to meet the demand and high expectations of a successful modern international workplace. 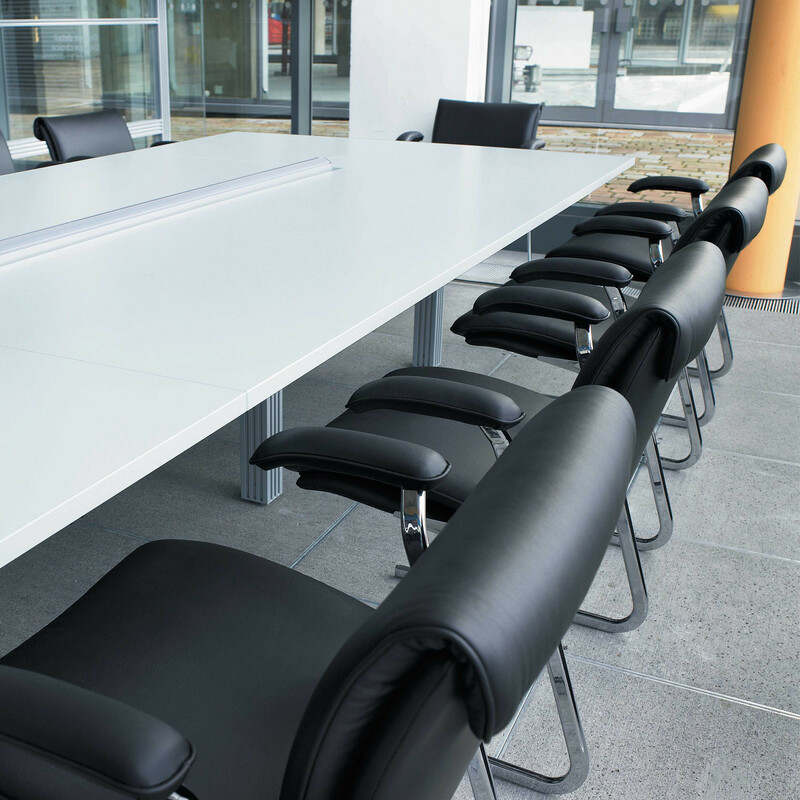 Featuring a classic design and providing an unequalled comfort, Delphi Low Back Boardroom Seating provides the optimal support, minimising postural fatigue without compromising the liberty of movements. 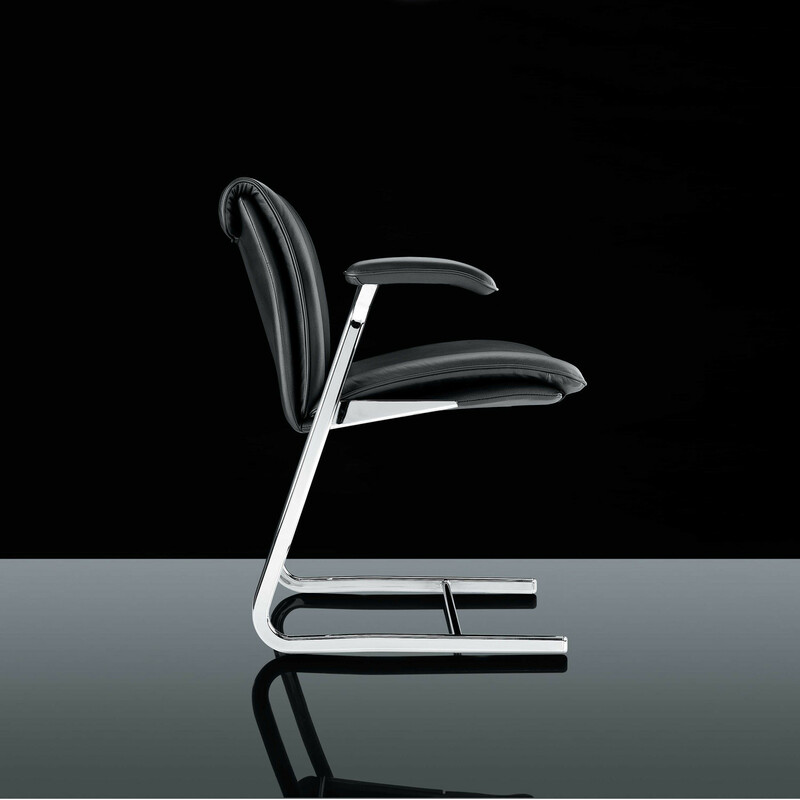 In addition to the elegant shape and attention to detail, the Delphi Executive Low Back Meeting Chair has a sprung steel frame and interwoven Pirelli webbing. 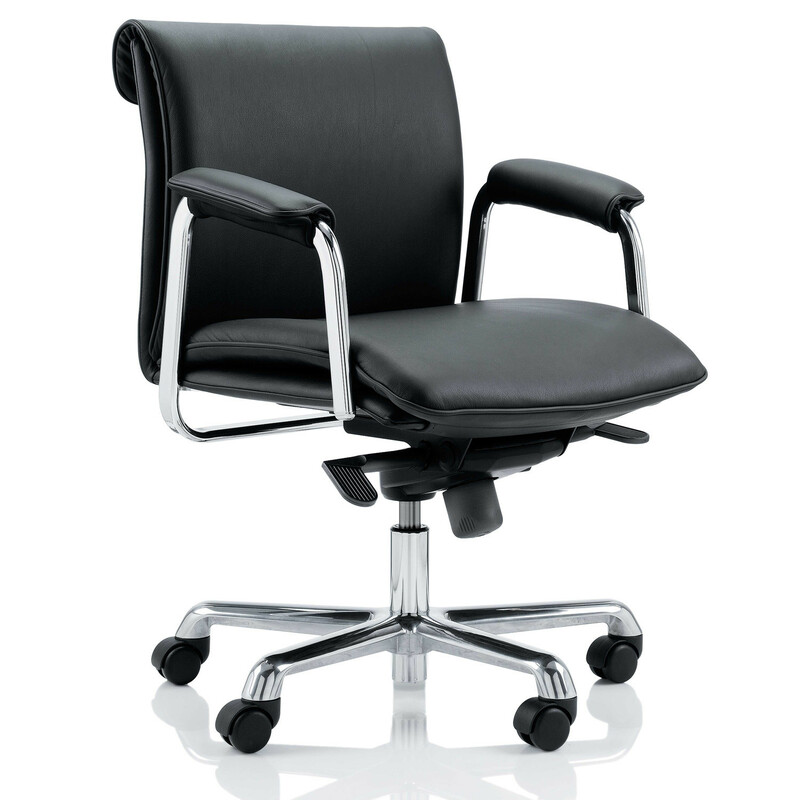 Those characteristics increase the seat suspension and allow the Delphi Executive Boardroom Chairs to provide a superior comfort to any user. 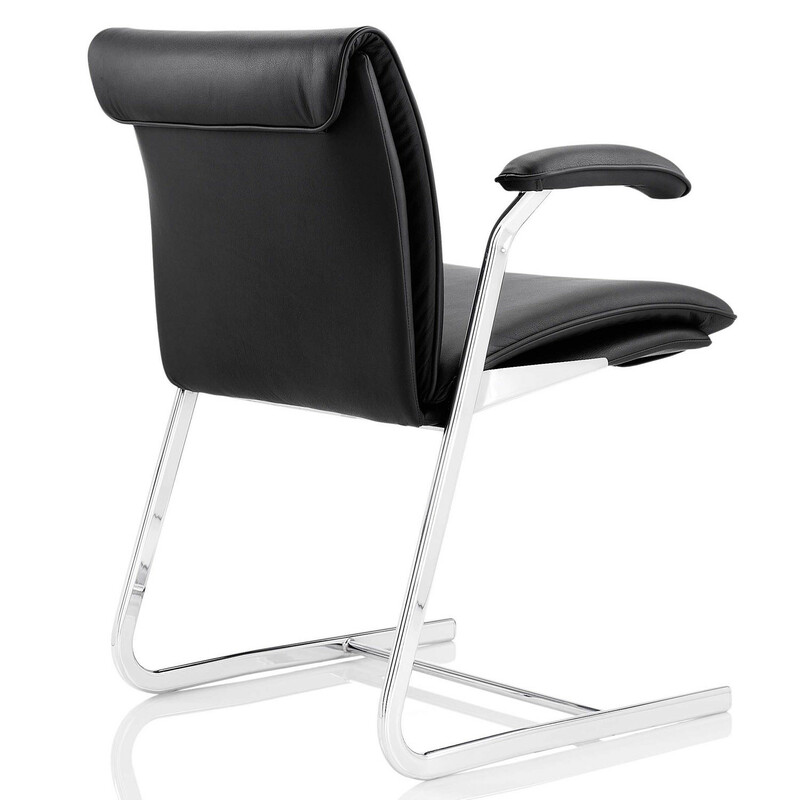 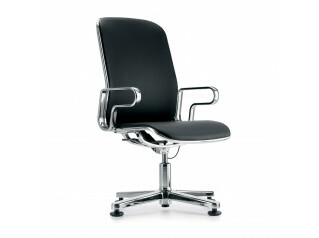 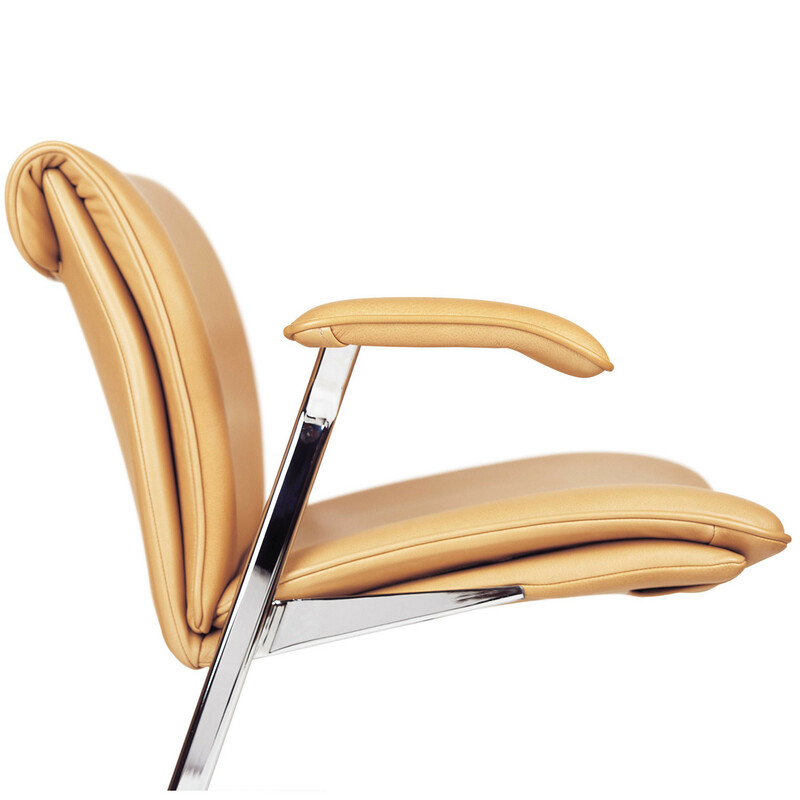 The Delphi Executive Low Back Boardroom Chair is available with swivel, visitor or stackable cantilever base. 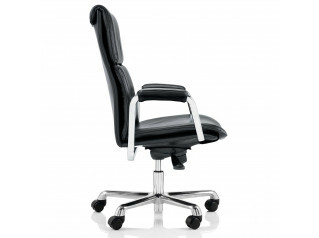 The Delphi Executive Boardroom Seating Series also include the Delphi Executive High Back Boardroom Chair. 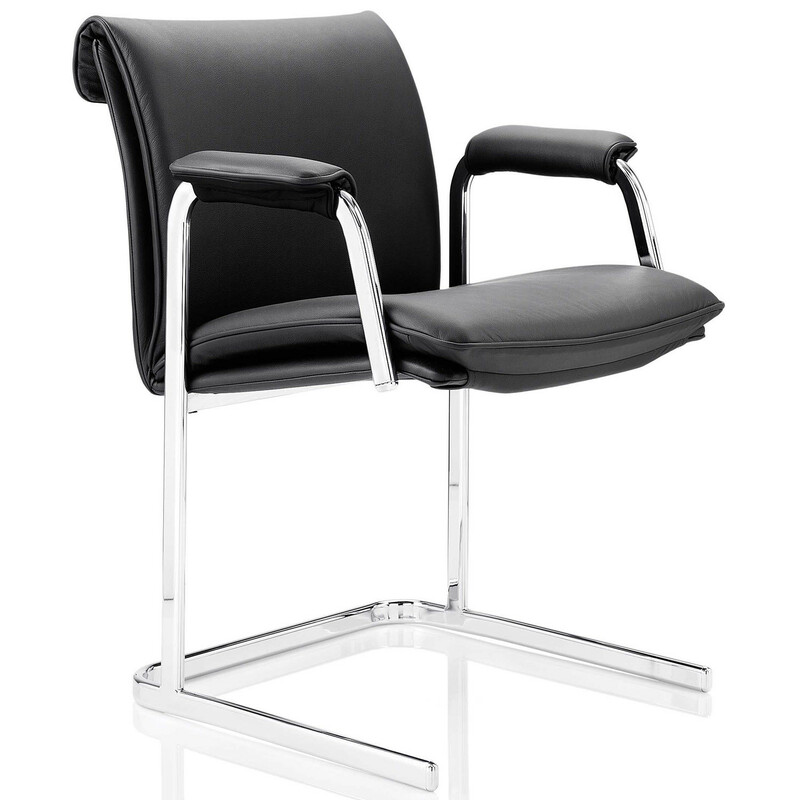 You are requesting a price for the "Delphi Low Back Meeting Chairs"
To create a new project and add "Delphi Low Back Meeting Chairs" to it please click the button below. 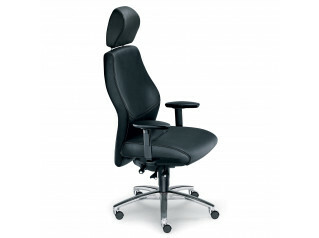 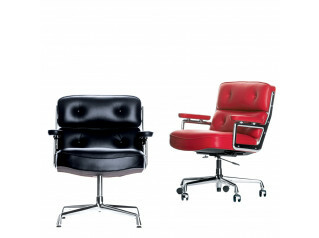 To add "Delphi Low Back Meeting Chairs" to an existing project please select below.